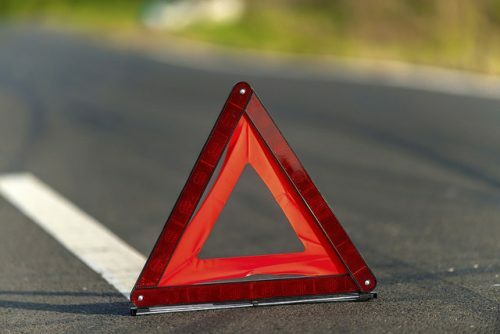 If you’re ever unfortunate enough to get in a car accident, there are several steps you should take quickly to ensure the safety of yourself and anyone else involved in the crash. First, try not to panic. It would be easy to in a situation like that, but just take a deep breath. Also be sure to check yourself for injuries, then make sure any passengers in your car are awake and unhurt. If there are injuries beyond scratches and scrapes, call an ambulance—better safe than sorry. For minor accidents, if no one is hurt and the damage isn’t bad, move your car off of the road. This will keep you from blocking traffic and causing more accidents to occur. Turn on your hazard lights and put out cones if you have them so oncoming cars know to avoid you. Get the information of anyone else involved in the accident, and call the police. No incident is too minor for police to get involved. Then notify your insurance agent. Take notes while you’re on the scene so you have them for insurance claims. If other drivers are involved, don’t get into arguments with them about whose fault it was. You can argue that later with the insurance companies. Talk to them as little as possible and give as much information as you can to the police and the insurance company. If you are looking for a safe vehicle, check out some of the safest Mitsubishi models here at Don Robinson Mitsubishi! There are still conflicting opinions on whether it’s more efficient to drive with the windows down or the air conditioning on. While some studies say it’s universally better to leave the windows down, others have concluded that AC uses less fuel when you’re driving at speeds above 45 miles per hour. Is there one true answer to the windows down vs. air conditioning debate? Short answer: no. There is still disagreement. Business Insider wrote an article that showed fuel consumption at 31 mph, 50 mph, and 68 mph, and at all three speeds the air conditioning used more fuel than rolling the windows down. HowStuffWorks, on the other hand, maintains that the exponentially increased drag caused by rolling the windows down at high speeds uses more fuel than the AC. The good news about the lack of end to the debate, though, is that the higher your speed is, the smaller the difference is between fuel use with the AC on vs. fuel use with the windows rolled down. So basically, you can do whatever you like best, and it probably won’t have much of an effect on your fuel use. At lower speeds, though, you’ll use a lot more fuel with the AC on than with the windows rolled down, so keep that in mind. For more tips about saving fuel or best practices when driving your car, stop by and see our service team at Don Robinson Mitsubishi! One of the biggest stresses of taking a long road trip is how much you need to put aside for gas, and how often you’ll have to stop. 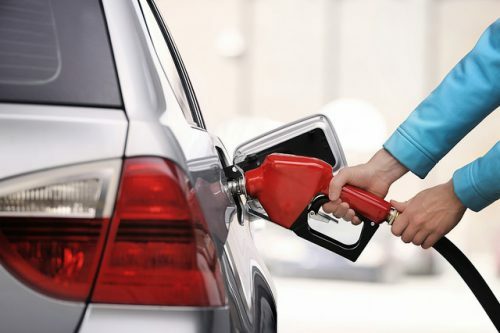 If you follow these tips on getting better fuel economy on road trips, you’re sure to make fewer stops at the pump and have more a little more pocket change. The best thing you can do to save gas is to drive slower and more cautiously. It can be hard to do this, especially when you’re trying to get to your vacation destination, but going 65 instead of 70 will optimize your fuel use. Coasting more often instead of slamming on the brakes also helps, since braking and accelerating uses a ton of fuel. If at all possible, try to avoid heavy traffic times and areas. Download an app with real-time traffic updates and see if you can take alternate routes. When you’re idling in a traffic jam, you’re getting zero miles per gallon. Pack as light as possible. Don’t bring a bunch of extra stuff you don’t need, because the heavier your car is, the more fuel you’ll use. 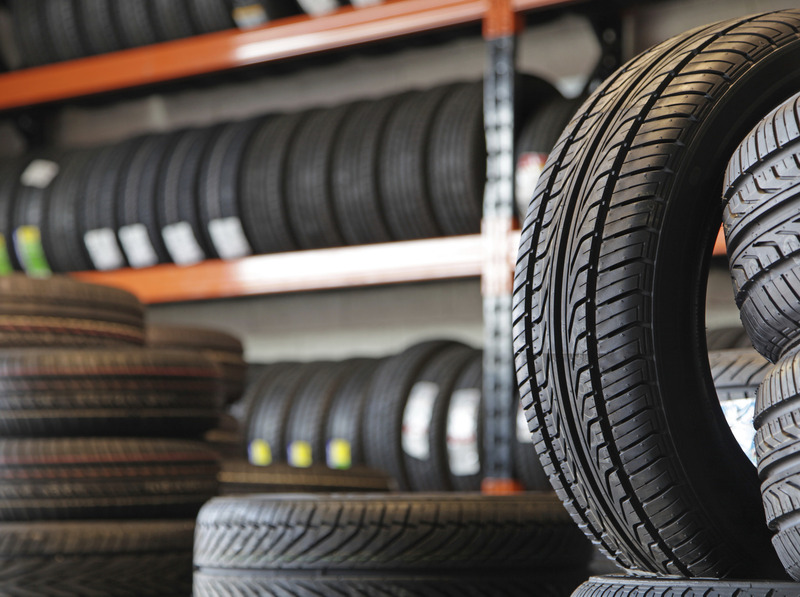 Make sure your tires are properly inflated before you leave! 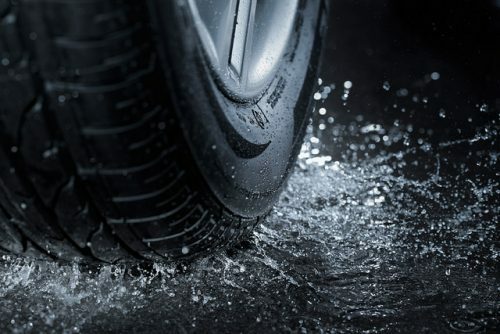 Under Inflated tires make your car work harder. Finally, turn the air conditioning on as low as you can stand and roll the windows up on the freeway. The drag can really hurt your fuel economy. To help get your car ready for your next road trip, make an appointment in our service department today! You can’t beat our $9.88 Oil Change offers! We’ve all been there before—you’re at the mechanic to get your oil changed when they ask if you’d like synthetic or conventional oil. Now, it’s likely you’ve heard these terms before. But what do they mean? Conventional oil is a lubricant derived directly from crude oil. It does have good properties that give it lubrication at higher temperatures. Synthetic oil starts out as conventional oil but is then modified. Better lubrication – Added lubricants increase the slickness of the oil to help your parts and engine last longer. Improved protection – “Dry starts” are something that often happens with conventional oil when your car has been sitting for a long time. This pulls the oil down to the bottom of the engine, which causes the components at the top to run unprotected. But with synthetic oil, it maintains viscosity and the additives decrease this “dry start” risk. Less breakdown – Synthetic oil takes longer to break down, which means you don’t need to change it as often as conventional oil. Reduced deposits – When conventional oil breaks down, deposits can form on engine components. Synthetic oils are less likely to do this and therefore leave your engine cleaner. 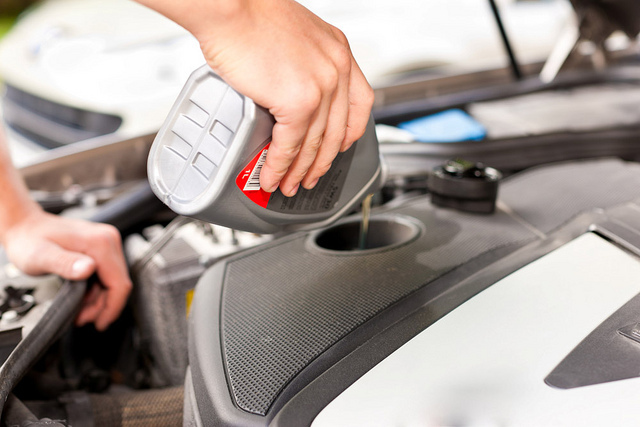 Now that you know some of the benefits, are you ready to try synthetic oil? To find out more about which type of oil would best benefit your vehicle; stop by Don Robinson Mitsubishi today to find out more. Also be sure to ask about our $9.88 Oil Change special only at Don Robinson Mitsubishi!